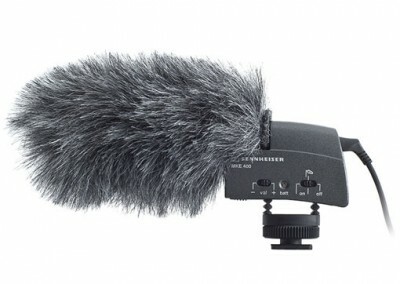 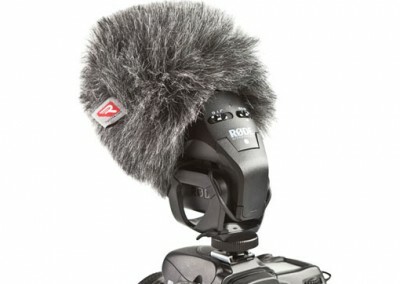 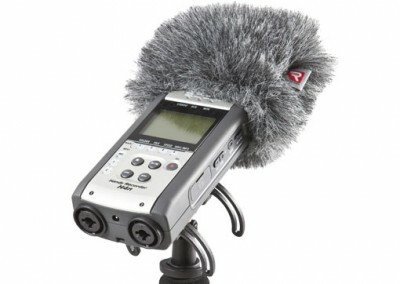 Trust Rycote when capturing both moving images and sound – for the best possible audio that conveys the all-important emotion. 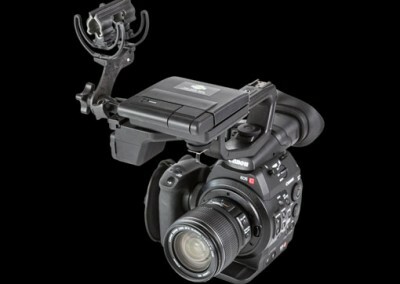 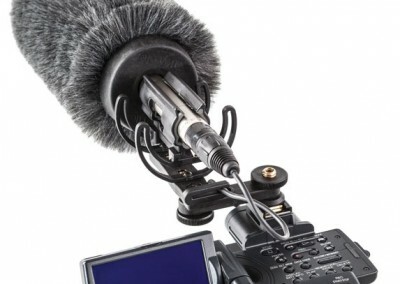 When getting the shot, sound may not be first and foremost on the camera operator’s mind. 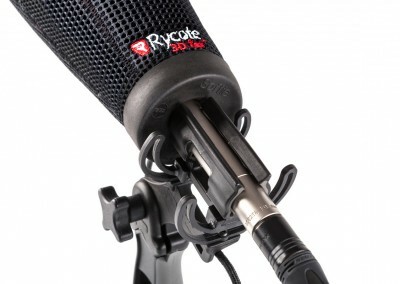 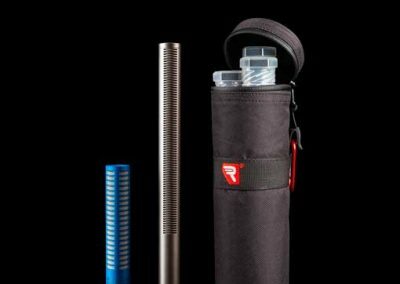 That’s why Rycote has products to reduce shock, wind and vibration artifacts, helping the operator preserve the natural sound of the source or talent, and environment. 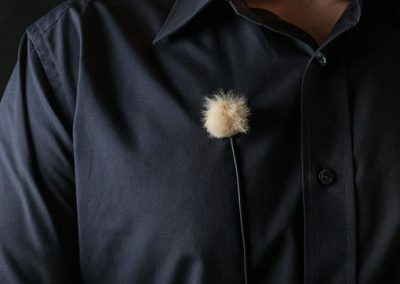 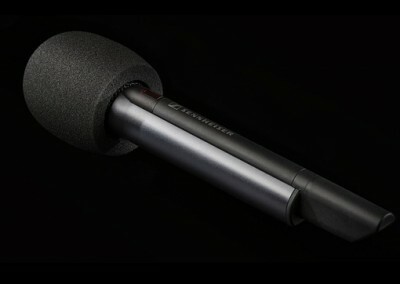 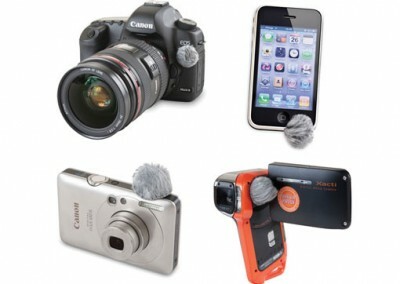 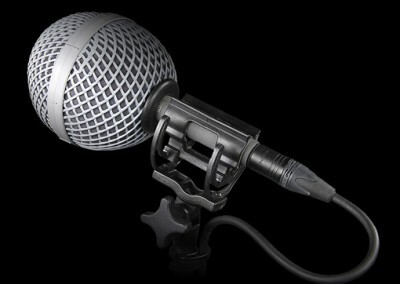 We have developed tools applying lyre technology to on-camera applications for the best shock isolation available, and offer wind protection that can be slipped onto the microphone at a moment’s notice to achieve the versatility required when adapting to the environmental conditions.